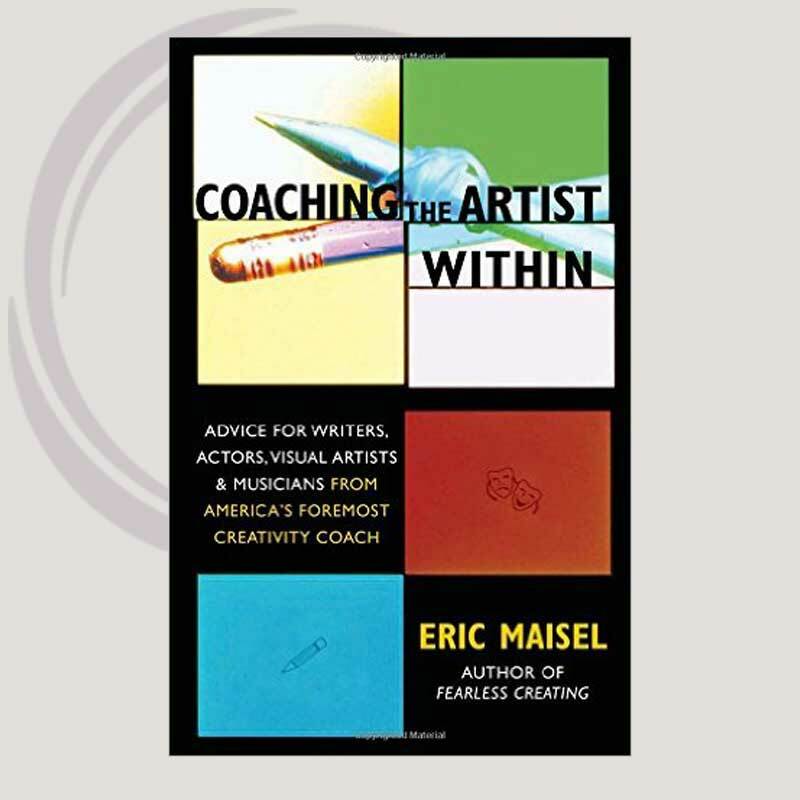 Learn from master coach Eric Maisel exactly how to build and maintain your coaching career. 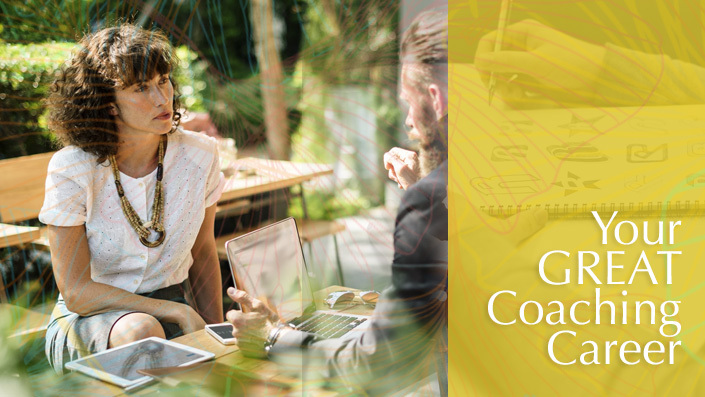 Get clear on what a successful coaching practice looks like and how you can have it! Learn how to attract clients, make big impact choices, work locally and globally, and much more. If you’re thinking about becoming a coach, training to be a coach, or hoping to build your practice as a coach, this book is a must! 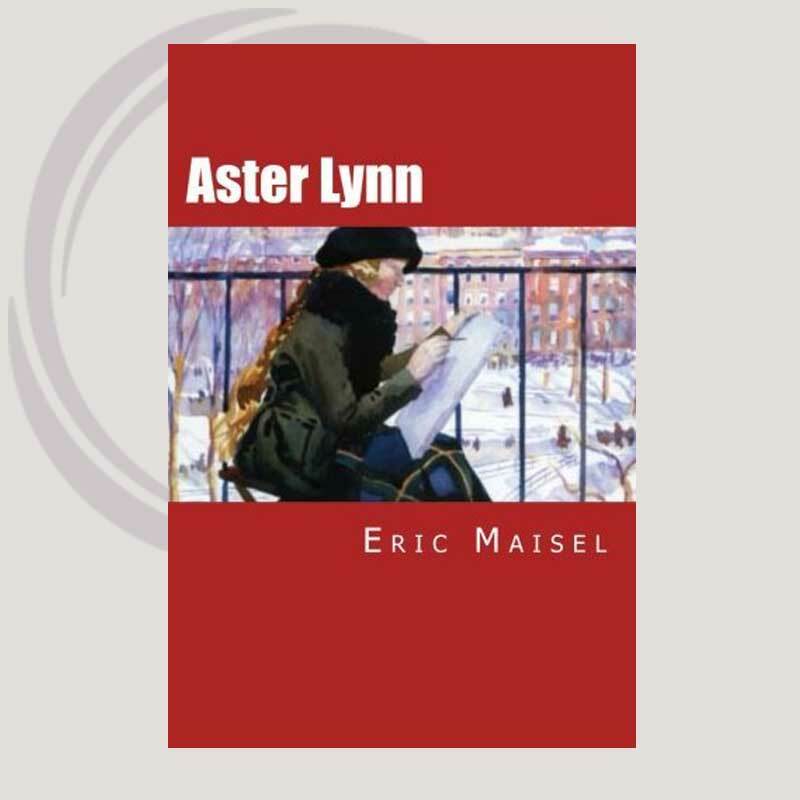 In this unique low-cost, text-and-audio program Dr. Maisel teaches you a brand new way to get a grip on your mind. Instead of focusing on thoughts, you learn how to employ a powerful metaphor that captures the essence of how your mind works. As a result, you can begin to effectively deal with sadness, anxiety, self-criticism, creative blockage, and all the other challenges you regularly face. 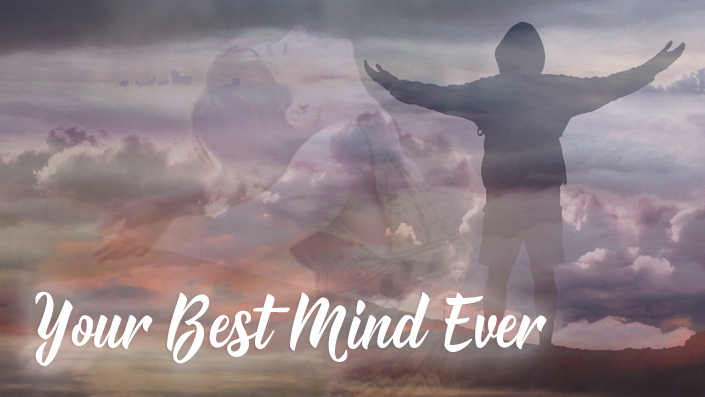 Designed especially for smart, sensitive and creative individuals, this new way of looking at the mind will help you live a less fretful, less claustrophobic, more creative, all-around improved life. Don’t miss this exceptional, groundbreaking program! Program – Diet Like You Mean It! Diet Like You Mean It! isn’t about counting calories. You’ve been there and done that already. Our program is much more about living your life purposes and honoring your meaning needs. 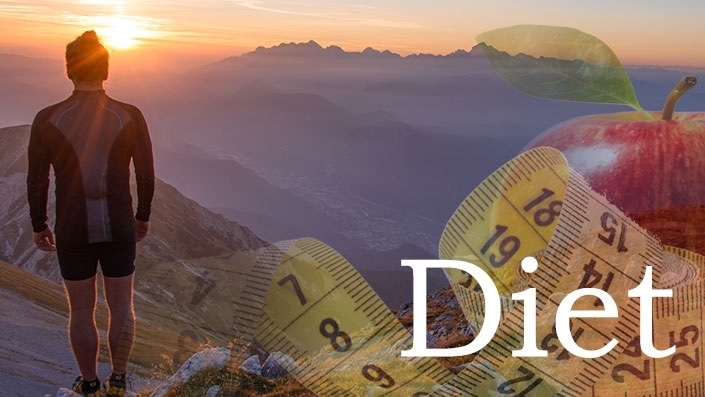 We invite you to think about losing weight in the context of personal value-based meaning making and life purpose deciding and living. Do you have difficulties sleeping? Are you tired a lot? Do you have trouble finding pleasure at home and at work? Is it hard for you to make decisions? Are you uncertain about your path in life, irritable and out of sorts, or hungry all the time? All of these are signs of the modern ache that we have come to call depression—a label that people are pressured to pin on themselves. 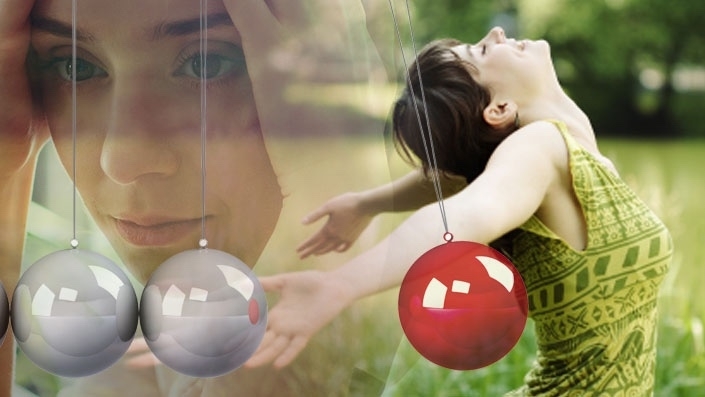 In this course you’ll learn a new way of thinking about depression and a new method for getting past “symptoms” right to the heart of matter. Psychiatry claims that mental disorders are like physical disorders and should be treated with chemicals called medication. A wave of opposition to this view argues that human behaviors and problems with living must not be labeled “mental disorders” in the absence of scientific or logical reasons to do so. In this book 60 practitioners and psychiatric survivors from around the world take a critical look at the pseudo-science of psychiatry. Topics include committing, planning and doing, generating mental energy, achieving a centered presence, becoming an anxiety expert, upholding your dream, and maintaining a creative life. 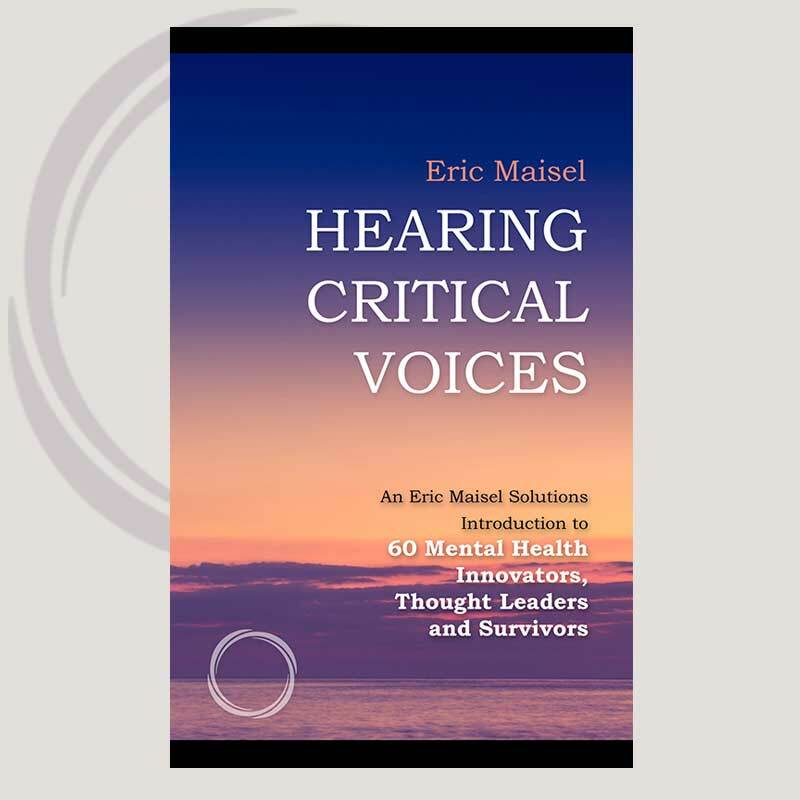 Maisel has worked extensively with creative people — poets, filmmakers, novelists, dancers — and he revisits some of them in coaching sessions in San Francisco, Paris, London, and New York. Typical are the rock musician who wants to pursue a solo career and the screenwriter anxious to become a poet. Their examples both entertain and instruct, outlining how to discover one’s personal muse — and the motivation to keep creating. It may seem absurd that society should intentionally choose to poorly educate its children. Yet there is a strong pull in our culture to do just that. 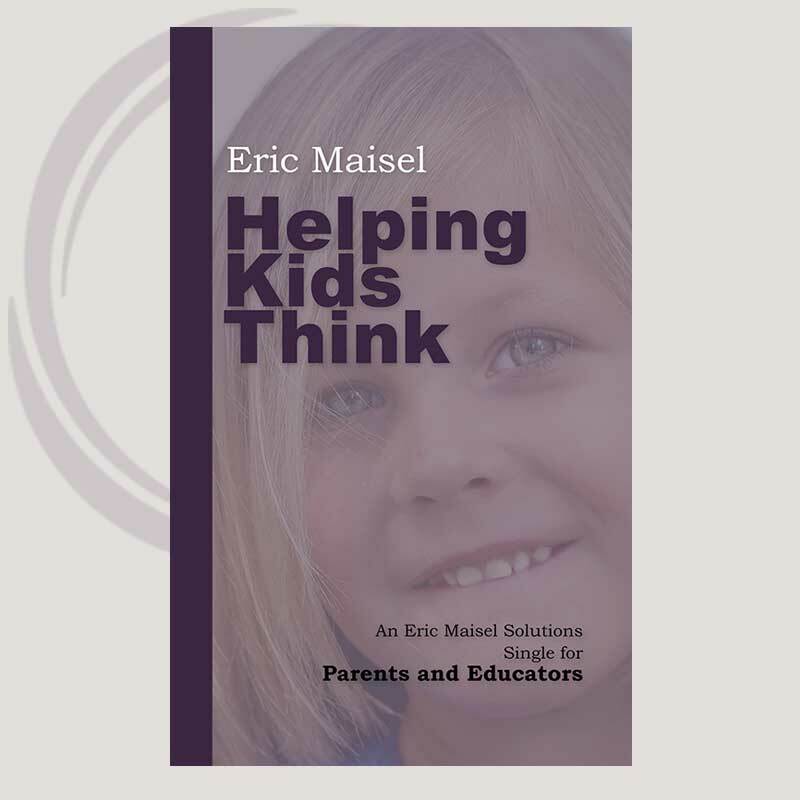 In this Eric Maisel Solutions Single Dr. Maisel describes one simple fix to the school day that would dramatically improve the thinking skills of our children.